Teaching for Change is honored to serve as a Lincoln Legacy Project partner for the Ford’s Theatre production of The Laramie Project in fall 2013. On the 15th anniversary of Matthew Shepard’s death, The Laramie Project is a powerful and moving chronicle of how Matthew’s murder became a watershed moment in America. 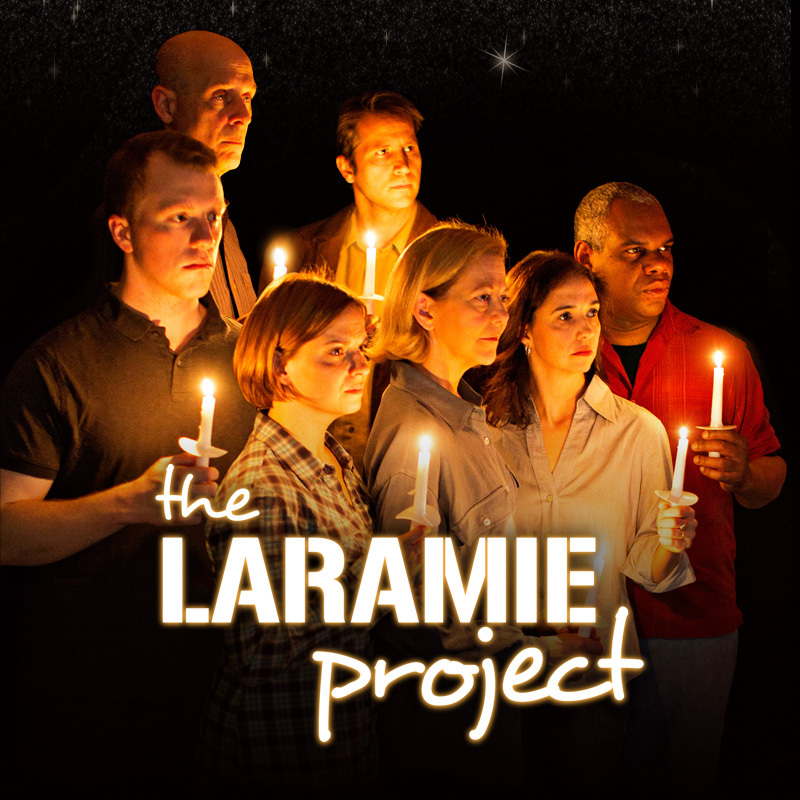 Ford’s Theatre announced that the Theatre’s 2013-2014 season will open with a new production of The Laramie Project, 15 years after the killing of Wyoming college student Matthew Shepard. The play is presented as the cornerstone production for the Ford’s Theatre Society’s Lincoln Legacy Project, a multi-year effort dedicated to sparkling dialogue in the nation’s capital around issues of social injustice and the ideals of equality for which Abraham Lincoln stood. A series of free special programs and events will be offered in connection with the play in September/October 2013. 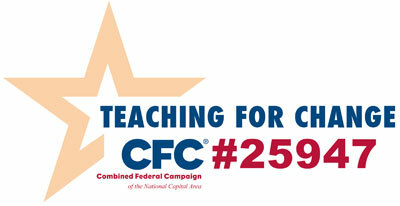 Teaching for Change is one of several partner organizations that will present events for the Lincoln Legacy Project. Other organizations include the Matthew Shepard Foundation, The Trevor Project, Sexual Minority Youth Assistance League, Facing History and Ourselves, Not in Our Town, Split This Rock, the Anti-Defamation League, and the Southern Poverty Law Center. 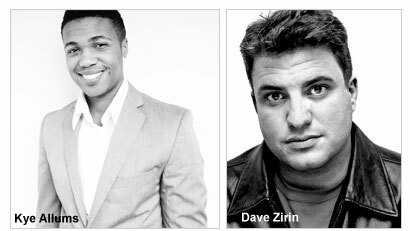 Allums and Zirin will be tackling LGBTQ issues in sports, trans athletes, transgender rights and issues (especially in the sports world). More Info. September 30, October 7, October 21 and October 28; at 7 p.m.
Ford’s presents a series of free panel discussions further exploring the history behind the play, the activism engendered by Matthew’s murder, and the ongoing struggle against hate in all its forms. The series begins on September 30 with Cokie Roberts hosting a discussion with Judy Shepard, Matthew’s mother, who carries on Matthew’s legacy through her activism and the Matthew Shepard Foundation. October 6 and 20 at 7:30 p.m.
Ford’s presents two readings of this companion play to The Laramie Project.Developed as an epilogue to the original play, Ten Years Later explores what has and has not changed in Laramie in the 10 years after Matthew’s death. Following Matthew’s attack, complete strangers from all over the world, moved by the horrific circumstances of Matthew’s death, reached out to Judy and Dennis Shepard to share their condolences, outrage, grief, love and support. Not Alone: The Power of Response uses artist Jeff Sheng’s Where Matthew Lay Dying, a hauntingly beautiful composite photograph of the fence outside Laramie—taken from Matthew’s perspective—and pairs it with a selection of the letters sent to the Shepard family in order to explore the themes of empathy, community response, and personal responsibility. Matthew Shepard died on October 12, 1998. Fifteen years later, we honor his legacy with a fundraiser for the Matthew Shepard Foundation. Ford’s Theatre will donate all proceeds from the October 11 performance of The Laramie Project to the Foundation. Tickets will be available online on September 16. Following the performance, Ford’s will host a candlelight vigil outside of the theatre in honor of Matthew’s legacy and National Coming Out Day. The vigil is free and open to the public. Ford’s Theatre will offer facilitated discussions to interested audience members immediately following each evening performance of The Laramie Project (except October 2). These 20-minute discussions give audiences an opportunity to engage in a dialogue on the themes and issues raised in the performance. October 10, 2013, at 7:30 p.m. Following the performance on October 10, Dean Gary Hall from the National Cathedral will be part of our post-show discussion. The discussion will focus on issues raised by the play and how the faith community can promote tolerance and inclusion. 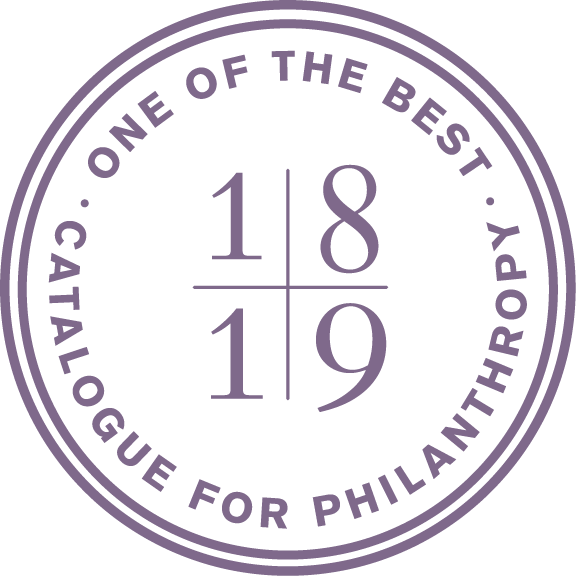 Discounts are available through the Group Sales office at (202) 638-2367 or groups@fords.org. For The Laramie Project, Ford’s is extending its Operation Discovery program to all student groups of 15 or more. Operation Discovery tickets are available for $12 to Tuesday, Wednesday, Thursday and Sunday performances through the Group Sales office at (202) 638-2367 or groups@fords.org.